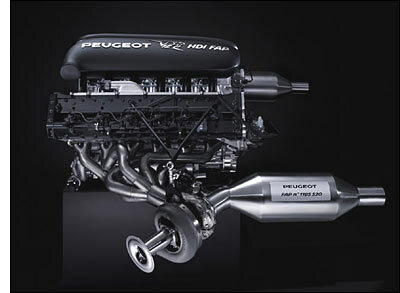 News received today from Peugeot reveals that the V12 HDi engine was tested on the test bench at the end of last week, as scheduled - writes David Legangneux. This first test is being reported as successful, the engine having worked at the "first turn of key". Testing then continued. For the Peugeot personnel, it was "another great moment of emotion" with the unveiling of the car the same week. Everything is reported to be "on schedule, with no delays". The 'real' car, which will be assembled in October to December, will be 90% like the scale model unveiled last week. Four of the 2007 drivers, who will drive in the Le Mans Series, will be announced this month. The 'Le Mans only' drivers will be announced later, but all will be part of the testing programme. Eric Hélary has a contract with Peugeot, but until the end of this year only. 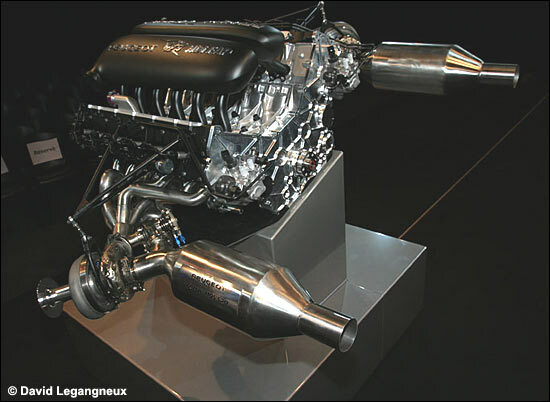 Peugeot will go to Sebring in March 2007, but not for the 12 hours, unless there are "exceptional conditions" according to Serge Saulnier, interviewed by Le Maine Libre. According to l'Equipe, they will test as soon as the day after the 12 Hours race - for a week. Of course, times will be compared to those of the Audis! The shakedown, scheduled for early December, will be carried out by Eric Hélary, on an airfield track. Real testing will begin then at the end of the same month, on the Paul Ricard circuit. Several 24 hour simulations are scheduled. So a big testing schedule, which is unlikely to be compatible with Sébastien Loeb's own agenda. According to Serge Saulnier, if any current Pescarolo drivers become Peugeot drivers, it will be done in agreement with Henri Pescarolo. 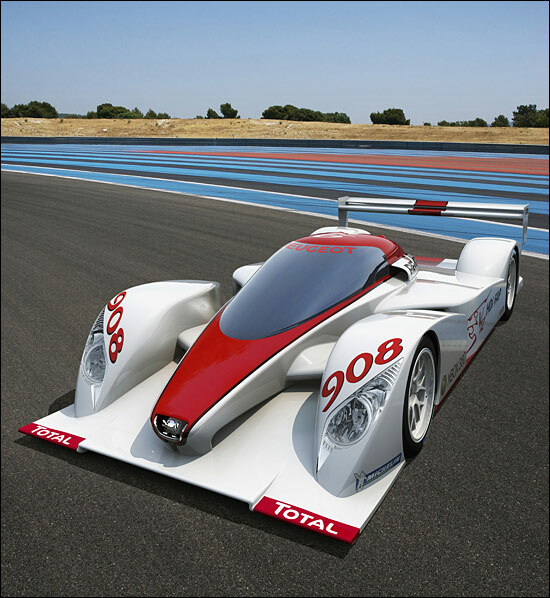 The first race for the Peugeot is expected to be the first Le Mans Series race, at Monza or Valencia.